Ludhiana (Punjab) [India], Jan 4 (ANI): Former Shiromani Gurdwara Parbandhak Committee (SGPC) chief Avtar Singh Makkar on Friday criticised 'The Accidental Prime Minister' movie and asserted that the film has been made on the behest of BJP only to defame former Prime Minister Manmohan Singh. 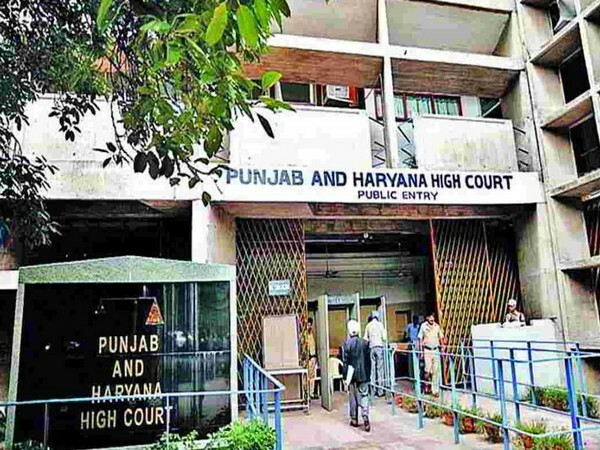 Chandigarh (Punjab), [India], Dec 4 (ANI): The Punjab and Haryana High Court on Tuesday acquitted former Shiromani Gurdwara Parbandhak Committee (SGPC) chief Bibi Jagir Kaur in the murder case of her daughter Harpreet Kaur. Amritsar (Punjab) [India], July 11 (ANI): Sikhs in Amritsar on Wednesday protested against unlawful eviction of Pakistan's first-ever Sikh police officer Gulab Singh from his house in Dera Chahal, Lahore. 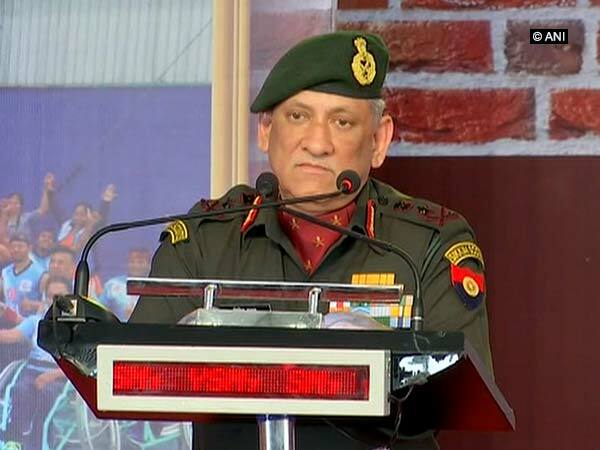 Srinagar (Jammu and Kashmir) [India], July 2 (ANI): Shiromani Gurdwara Parbandhak Committee president GS Longowal on Monday called the 'barbaric' suicide bombing in Afghanistan's Jalalabad city, a 'deliberate' attack.